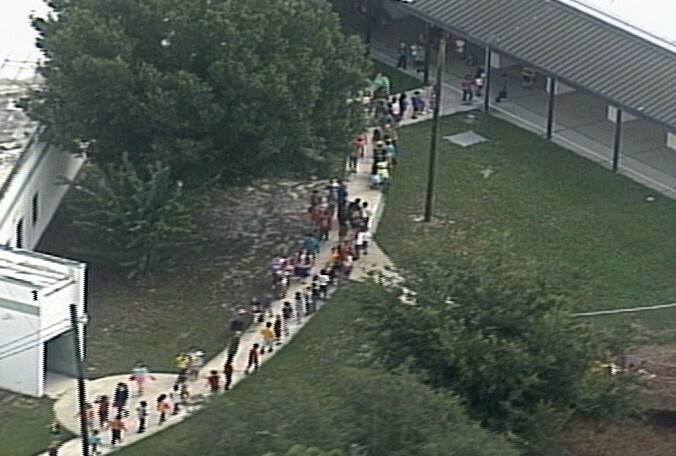 An evacuation has taken place at Winter Springs Elementary School after an issue with the electrical system caused the school to smoke. The smoke was reported just before 10:30 a.m., Friday and the Seminole County fire department has been working every since to solve the problem. Students have been relocated to other buildings on campus as it was only building one that needed to be evacuated, not the whole school. Fire officials are saying that the problem may have been caused by a faulty air conditioning unit. No injuries of any kind have been reported.